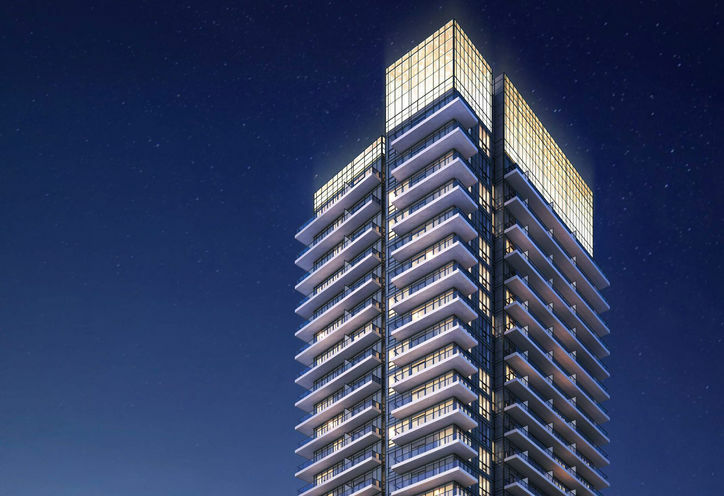 Fortune at Fort York Condos is a New Condo development by Onni located at Bathurst and Fort York , Toronto. 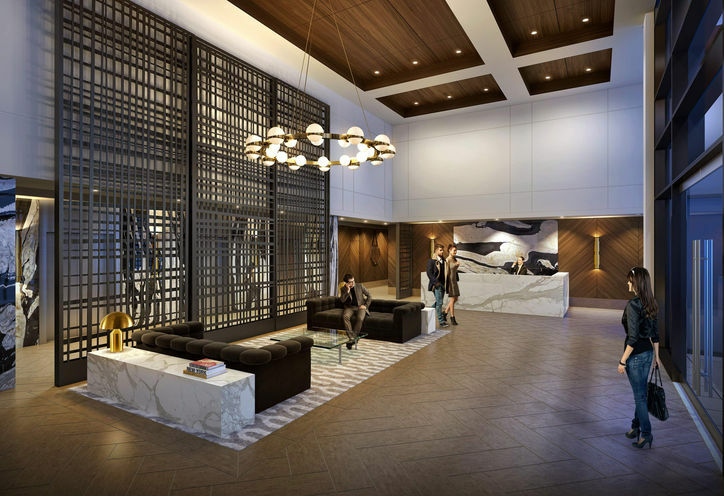 Welcome to the Fortune at Fort York condos, a brand new development in Toronto's growing Fort York area. 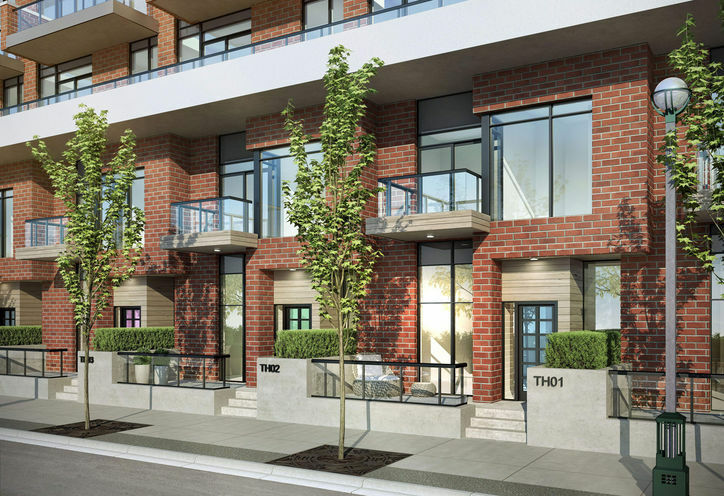 Within the past five years, this area has seen an increase in condos, demand, and positive cash flow. 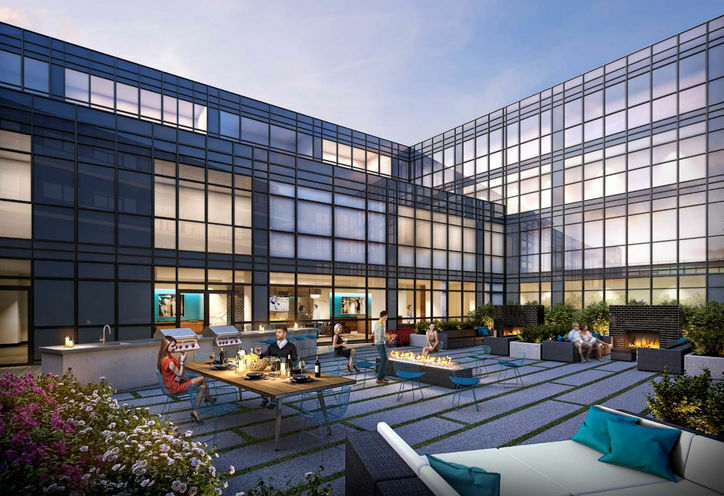 The Fortune at Fort York condos will be the latest in Onni's development of the Fort York area which includes The Yards, Local, and Garrison condos at Fort York. 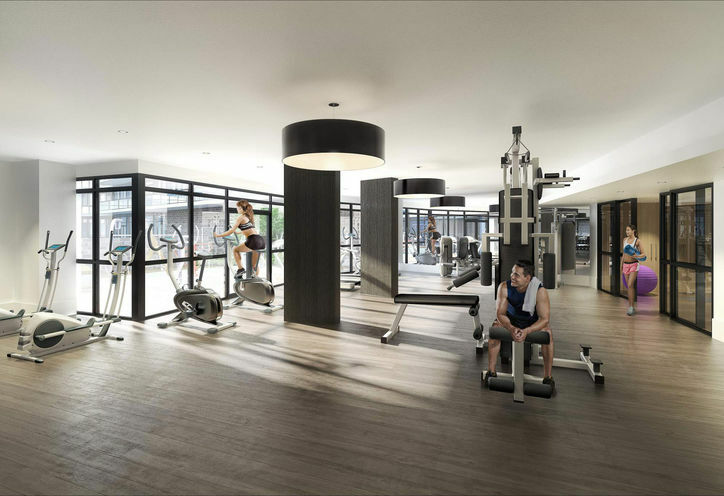 Conveniently located on quiet Grand Magazine street, Fortune will be the last high-rise in the Fort York neighbourhood. 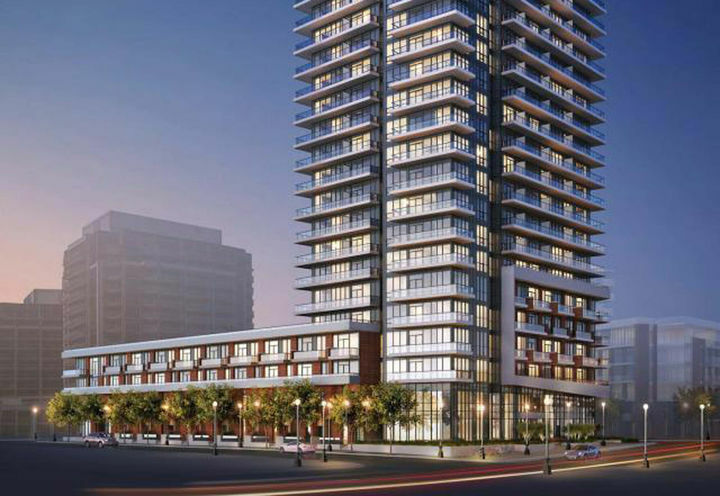 The project is expected to have 511 suites, 32 storeys and 420 parking spots. 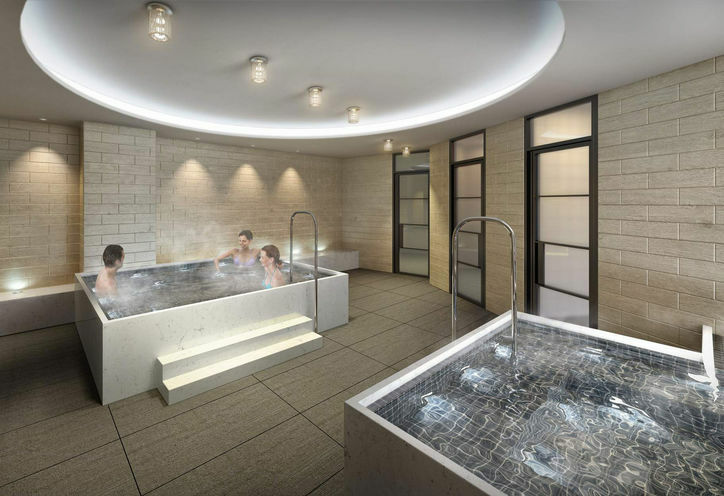 With unmatched finishes and resort style amenities, this may be the condo for you. 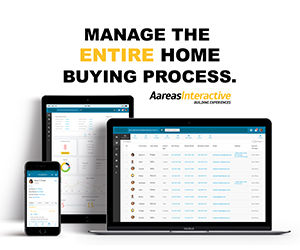 Well Priced Project but Assignment 3% to Purchase Price Plus $800 Admin fee is to hign. 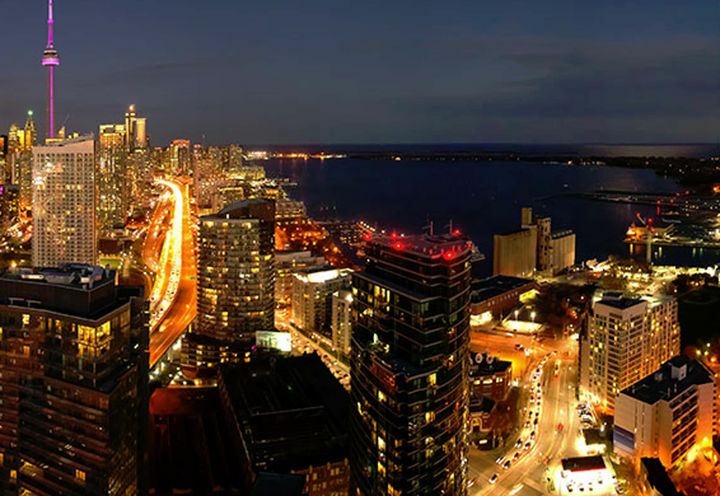 This is the best site for agent to search new condos. close to work and amenities. 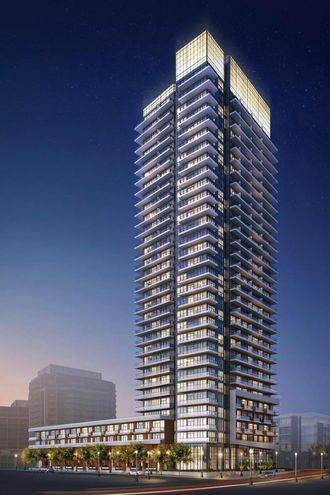 Fortune at Fort York Condos is a new Toronto Condo in the Niagara neighbourhood by The Onni Group of CompaniesP0RPO.